Hi, I found this at an old estate sale, and it appears to be quite old. 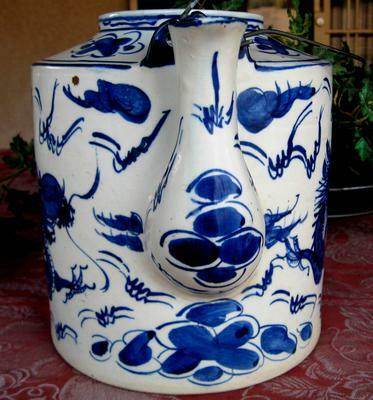 I'm not even sure if it is a teapot or water pot or could it be called something else? Any idea of the age? 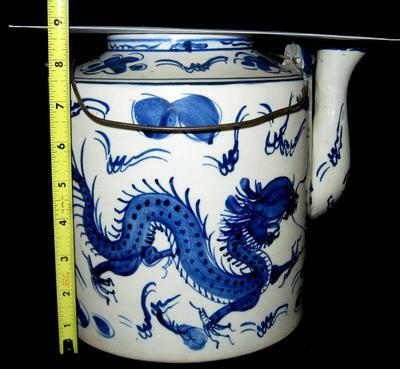 Comments for Is this Chinese water pot/teapot an old piece? If so what era do you think? 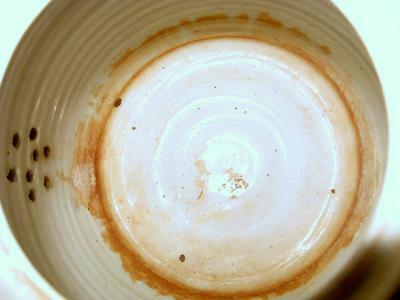 The shape of the dragon points to 20th century , and so does the number of holes where the content flows into the spout. Older teapots have one, two or three holes only. 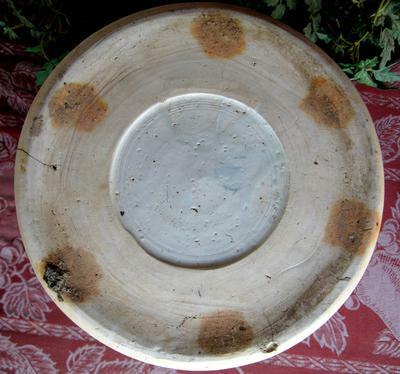 The pot has very clear usage traces. Perhaps mid 20th century, I would think.